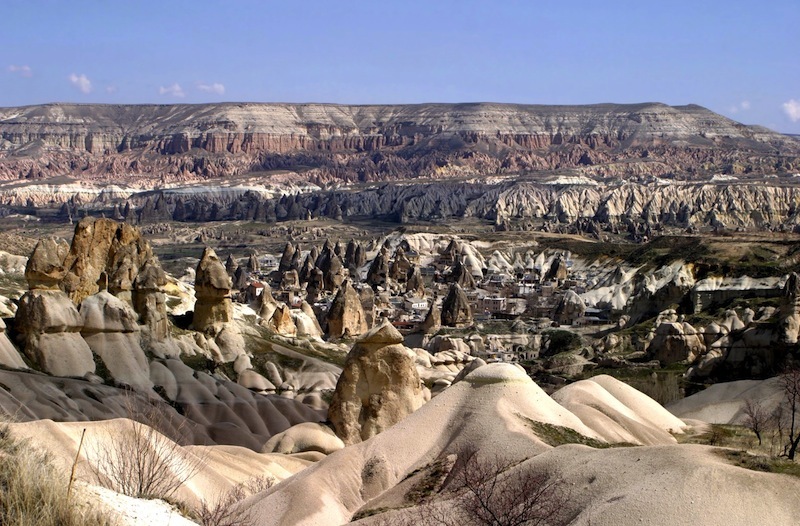 The Hattis, followed by the Hittites, Phrygians, Persians, Romans, Byzantines, Seljuks, and Ottomans were all enchanted by the allure of Cappadocia and left the imprint of their own presence here including important trade routes, such as the illustrious Silk Road which traversed east, west, north and south. As a result of this heavy traffic, the region was a complex web of historical and cultural influences. 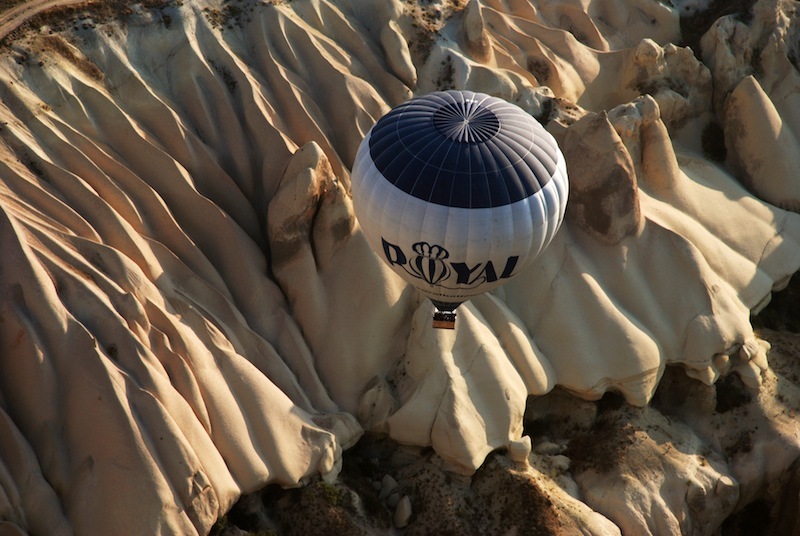 Cappadocia was the place where different faiths and philosophies met and influenced one another. 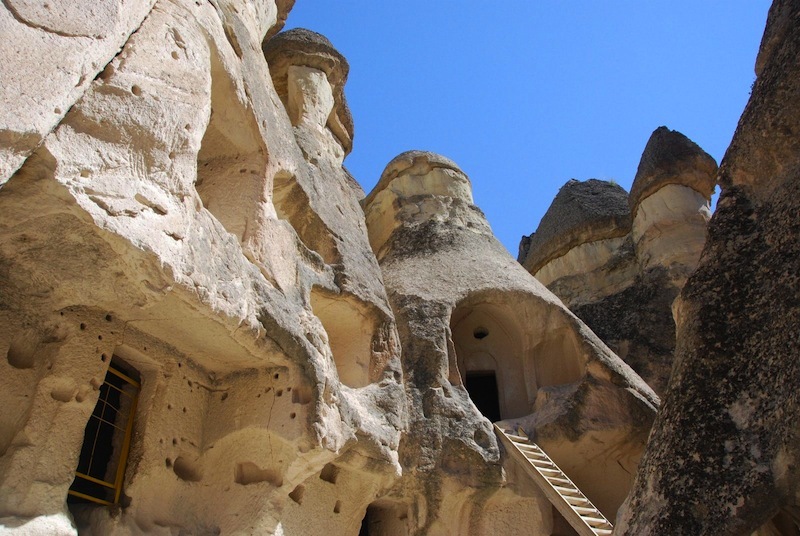 Frescoed churches and dwellings carved into the cliffs extend from Ihlara Valley, which is 40 km from Aksaray, and as far as 14 km to the town of Selime. Some of these structures can be dated back to as early as the 4th century A.D. 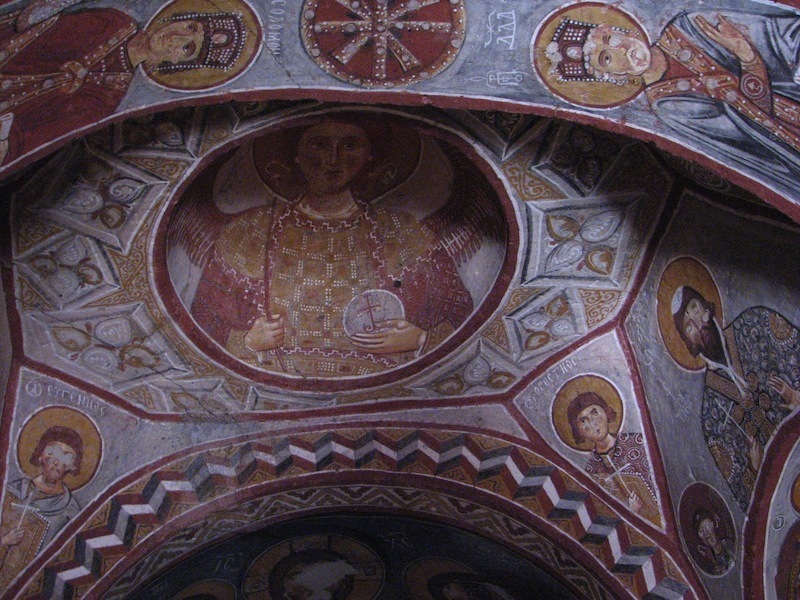 Among the many sights worth seeing are the Eğritaş, Ağaç Altı, Kokar, Yılanlı, Pürenli, Kırkdamaltı, Ala, Direkli, the Kale Manastırı churches, and the Selime Cathedral. Six kilometres south of Ürgüp is Mustafapaşa (Sinasos), a town justifiably famous for its splendid stone works. The Chapel of St Basil is decorated with motifs reflecting the Iconoclastic system of thought. 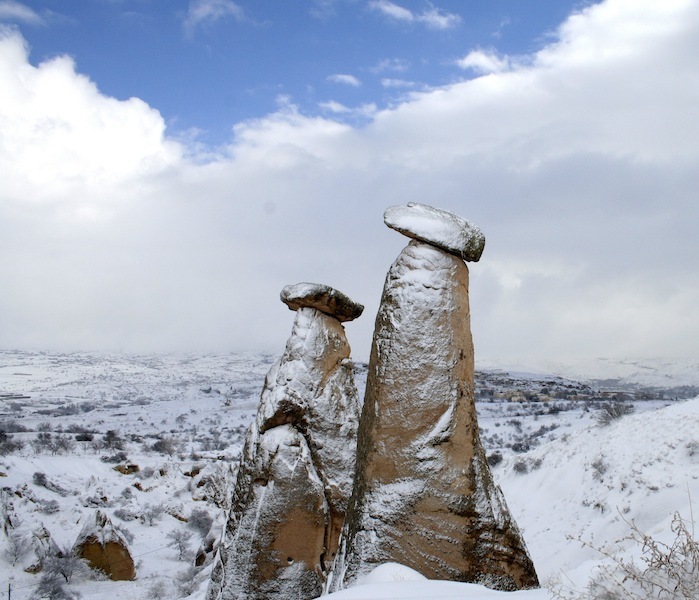 In Avanos, located 18 kilometres from Nevşehir, there is a tradition of pottery-making that has been alive since Hittite times.